a) The Wurzels (if you don’t know who they are, they had a hit with ‘I Am A Cider Drinker’ in 1976 – check out the video here – which they inexplicably updated in 2007 with a new video featuring Tony Blackburn; and b) homeless people clutching 2-litre plastic bottles of strong cider, usually containing ‘White’ in its name. Then cider reinvented itself, becoming no longer just for underage girls, scruffy country bumpkins masquerading as popstars and homeless people (oh, and my friend Gary). Cider got trendy and started appearing in bars and supermarkets in flavours other than apple (much to the horror and disgust of my friend Gary who believes cider should only – with the exception of perry – be apple-flavour). Now you can get cider in all kinds of flavours such as toffee apple, strawberry & lime, and mixed fruit. However, most of the flavoured ciders you can buy in shops and bars are mass-produced and full of chemicals, flavourings and not much fruit content. Crafty Nectar wanted to offer people something different and created a way to bring traditionally made, artificial-flavouring-free and high-juice-content cider to cider-lovers everywhere. They source each cider on their website from small, independent producers and deliver it straight to your door – whether it’s a gift, a one-off order or a monthly subscription. Not only are their ciders high in juice content and artificial-flavouring-free, they’re also gluten-free and suitable for vegans and vegetarians. Crafty Nectar sent me a box of three ciders to try, along with tasting notes telling me about the cider and what food it goes with. I’m going to be honest here and say I haven’t actually tried any of them yet because I broke my foot three weeks ago and I’m abstaining while it heals (although the ciders look so gorgeous, I think my abstinence will be put on hold at the weekend). But I can show you what they look like and tell you all about them. Man, I want to try this so badly. I mean, rosé with blueberry? This is right up my cidery street and I want to drink this in the garden on a hot summer’s day. But, alas – it’s March in the UK and there was snow last week and now it’s raining and the heating’s been on since October so, sod summer, this’ll do indoors on a cold night instead. 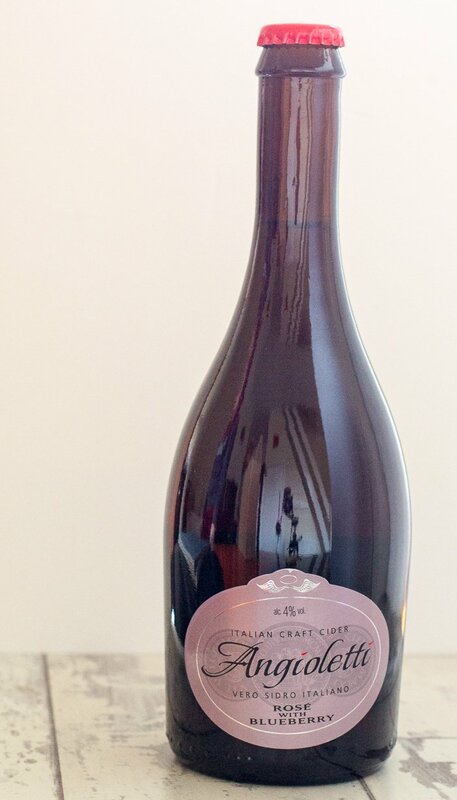 This Italian craft cider is made in the same way as Prosecco but using apples and blueberry instead of grapes. Crafty Nectar says it’s good with dishes such as roast peach, basil and buffalo mozzarella salad but I think Crafty Nectar may have had too much of their own cider because… roast peach in a salad? Really? Lancombe Rising is a naturally sparkling cider made using the ancient art of Keeving, which produces a full-flavoured fermentation. This award-winning cider goes well with seitan and Linda McCartney Quarterpounders (okay, the tasting notes said red meats like beef, but this is a veggie blog so seitan and LM burgers it is). I made elderflower champagne a couple of years ago with elderflowers from the garden. I was too scared to drink it though as I had a three-week hangover just from giving it a sniff. 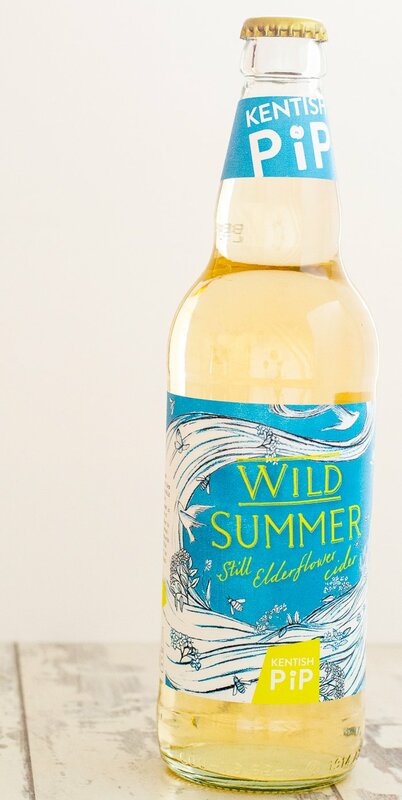 But I do love elderflower drinks so I’m looking forward to trying this Wild Summer Elderflower cider from Kentish Pip. It’s infused with pollen and nectar from wild elderflowers picked on their farm and the surrounding countryside. Doesn’t that sound beautifully bucolic? Crafty Nectar says it’s fantastic with a picnic or with soft vegetable dishes like roast squash, aubergine or pumpkin. Yes to all of the above please. This is just a tiny selection of the cider Crafty Nectar has to offer. As the UK’s 1st craft cider subscription box company, you can have a box sent to your door or desk each month containing either 6 (the Taster box) or 12 (the Discovery box) different and unique craft ciders. You don’t have to get a subscription though; you can pick and mix or send a gift or you can win a Discovery box of 6 ciders in my giveaway below! 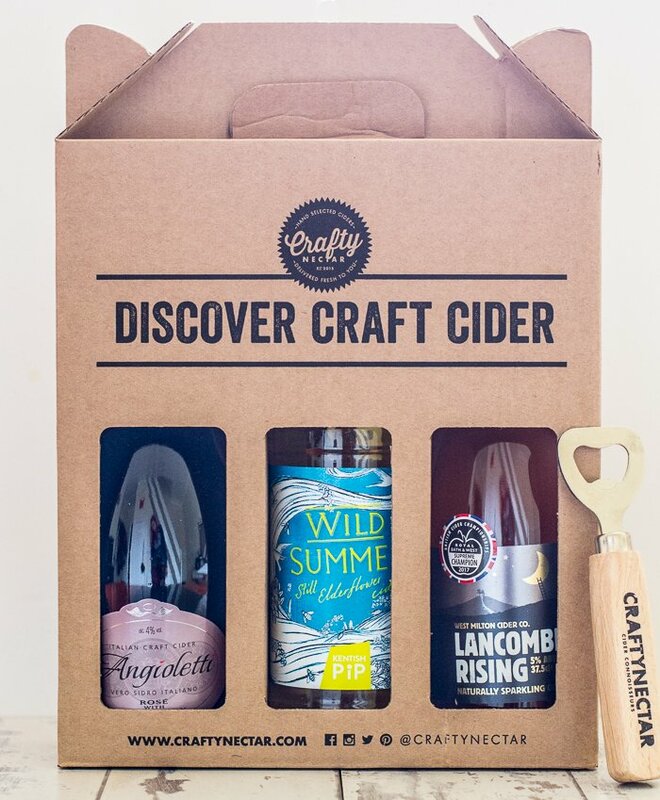 I’m offering one reader of Planet Veggie the chance to win a Discovery box of 6 craft ciders from Crafty Nectar. Just enter via the Rafflecopter widget below. Good luck! If you don’t win, or can’t wait to find out if you have won, Planet Veggie readers can use the code ‘CRAFTY10’ for 10% off all subscriptions and cider gifts. Click here to be taken to the Crafty Nectar website where 10% will be applied at checkout. Thanks to Crafty Nectar for sending me some cider to review and for supplying the prize. Ooh the rose one looks posh. Did you ever have blastaways? Castaway which was a weird fruity wine thing and diamond white… student night special in Luton! This would be a nice box to share with my husband. I’m a big fan of cider. It can be really refreshing when it’s hot. Love cider (so does hubby) so trying new flavours sounds fab! I really enjoy a cider, especially on a summer evening in our garden. What a lovely, interesting and exotic range of flavours are included in this selection. Everyone thought I was strange when I was younger because I was drinking Ciders instead of lagers like the other “Lads” . Glad I stuck to Cider much nicer drink. 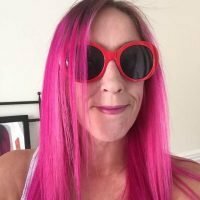 I’m a massive cider fan and really enjoy trying new brands and flavours. Wow! Would really LOVE to try these lovely selection of ciders! Oooh, I would love to try this. I’m a wine girl at the weekend, but I like to try different things for my ‘Tuesday Tipple’ treat. love cider and this looks like it is a really tasty blend. I would usually give cider to my husband who is Coeliac and cannot drink beers unless they are gluten free,so cider is ideal for him. But these ciders look delicious so if I win I might insist he shares ! I would really like to try these ciders – as soon as we get a warm day! Would love to try all of these, especially the elderflower one! Really like cider, especially the unusual ones. They all sound delicious! Great prize! Rose with Blueberry sounds particularly tempting. These all look really good. I hadn’t realised there was such a variety of ciders out there! Wow, there are a lot of different options to try, never realised! Love to try new, quality ciders and haven’t heard of crafty nectar before – thanks for the heads up! This is a marvellous prize! I love craft ciders and think these would taste delicious! I’m quite partial to a cider or two. I used to drink it quite a lot in my teens! Three interesting ciders. I like the idea of blueberries, but not sure about elderflower. Would love to win this for my partner. Quality ciders are his favourite tipple. These would make a great alternative to an Easter Egg! Thank you for offering this lovely giveaway. I have loved cider for a long time! This would be great! What a fantastic idea! All of these ciders look really good! Love discovery boxes and love elderflower-based beverages. Thanks for the fab giveaway. Craft cider is my drink of choice, on a lazy summers day,ice cold there is nothing nicer. I would love to win this. I am a veggie but find it had to know when drinks like this are suitable. Brilliant competition – thank you for the chance to win. Lovely selection you have there. I am only just starting to appreciate cider and am now on the lookout for different flavours to enjoy. I love good quality cider, the taste is just so much better than the bland, fizzy factory made stuff. I do enjoy a good quality cider especially in the garden in the summer sunshine not too long to wait now. This is a great chance to try some very different ciders. They all sound rather tasty! Perfect cold with ice on a summers afternoon. I like cider- I get a fancy for it when the nights become lighter and the signs of Spring appear. 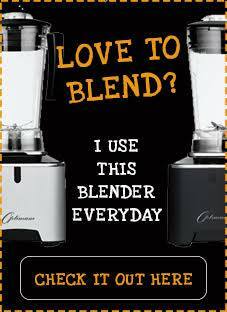 But I’d love to try something beyond standard supermarket offerings! Cider is my favourite drink on a warm sunny day, these would be great to try. 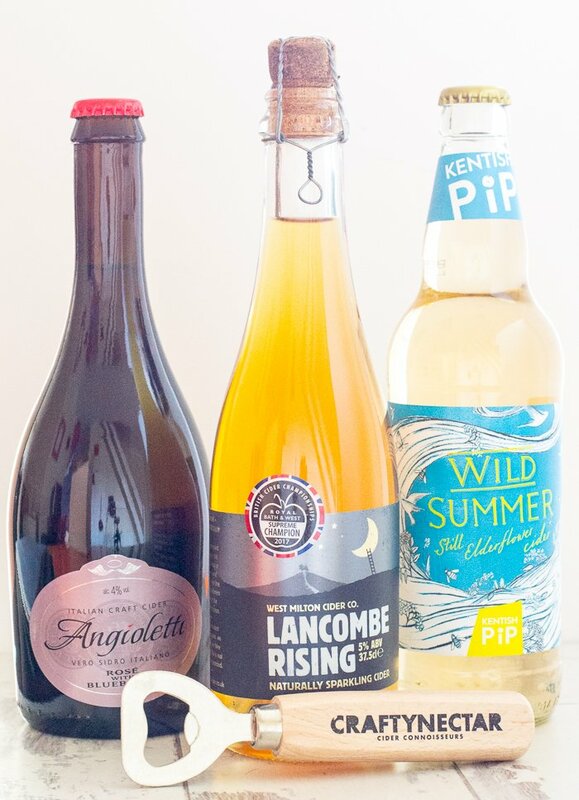 Would love to try these ciders, ready for summer bbqs! Come on weather! My husband would be thrilled if I won these for him – he’s a big Cider fan! I love cider and give new ones a try as they come out but Ive never had Elderflower cider. I love elderlower and appple wine and fruit juice tho. Now these sound really interesting. I’m not a fan of the mainstream brands’ flavour variations but these sound like they would actually taste of something beyond a vaguely fruity sugary thing, especially the Angioletti! These sound fantastic, I love trying new drinks, especially delicious ones like these. I find it so annoying that so many ciders, beers, & wines are not vegan. I’m a vegetarian who brews my own beer and all thats needed to make it vegan is patience. Cider / Beer / Wine doesn’t need finings, it will clear itself naturally if left just a little longer. I’m currently enjoying a finings-free beer (honestly, as I write this I am)which is as clear as any I’ve ever had, it just took a bit longer to clear. I do love cider though, I love it as much as beer but I don’t have either access to enough apples or a press to extract the juice – so I can’t make cider, but I really would love to win some that I can be confident hasn’t been cleared by dead fishy swim bladders! Great prize. I’m used to the beer subscription boxes but cider is interesting too. So obsessed with cider, it would be great to try some new ones!! These look interesting – rose with blueberry sounds ideal for Summer. I love trying new brands so this would be fantastic. These look so nice, bet they taste delicious and great for a summer BBQ! I am a cider lover and this sounds so great! Ive not seen these before, they look great and a bit different too, yum! Love flavoured ciders, some of these looks like really nice combos for Summer! I love cider and over the years, so many different flavours have been released. This is a great way to try some and would go down a treat on a hot summer’s day! And craft cider is the best. Preferably dry, preferably chilled. Entered, hoping they are all vegan. If not I would just want the ones that were. My husband loves a glass of cider so this would be a great win for him. i love cider – i like the new fruit ciders alot and the old traditional! I love cider and I always stick to the same old stuff, it would be lovely to try out something new. Thank you for the chance. Oh my – craft ciders now – would love to try somewith the family in the garden with some nice food! Thank you so much for this great giveaway and i do have to admit i enjoy a nice cider on the weekend. a lovely chilled glass of cider goes down a treat once the little ones are in bed of a weekend. I love the different fruit ciders and the elderflower one sounds delicious perfect on a hot day with a nice ploughmans or salad. I would love to win this! It would make a great gift! I don’t drink much but cider is definitely something I enjoy! This looks so good. Fingers crossed I’m lucky enough to win! What a lovely selection of ciders, perfect for a barbecue if the weather every brightens up! This looks awesome. Thank you for the chance. That elderflower flavoured one does sound worth a try. I love elderflower drinks, and I rather like cider, so sounds perfect. What a wonderful treat this would be – the flavours look absolutely great. wow, what a lovely prize, great for a gift for my mum! Wonderful, love trying new types of cider, or wine, or beer! Wow. My parents love cider so I’d give this to them if I won. I love that there is craft cider, and not just craft beer. I love trying ciders! I have yet to try a craft cider, would love to experience something new! This is a fabulous giveaway. Many thanks for the chance to win. I love cider, but I have never tried these brands before, thanks! What great looking and sounding cider. I really like the sound of the Rose one. My sons loves cider so this would be a great present for him! I haven’t seen these before but I would love to try them, they look really delicious! This is a great idea. I like ciders,but never know which not choose. This would make cider drinking a lot of fun. I love trying out different varieties of fruit ciders and these look such a nice selection. these look lovely – would love to try the rose and blueberry one. I would love to try this cider, I live cider. Great prize for my old dad when he house sits for me. Would love to win, I love a good cider and my girlfriend absolutely loves anything with elderflower in it! Wow. Cider has become so diverse of late. I want to try them all.